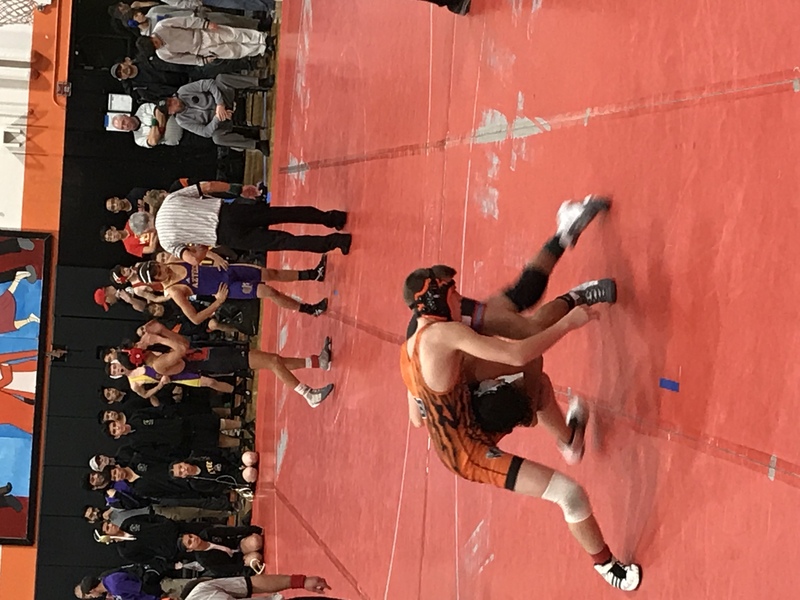 The JV Boys Wrestling Team opened their season at home wrestling in the HMB Peninsula Tournament. Freshman 126 lbs. Bo Volynsky-Krug went 4-1 to capture 3rd place. Fellow Freshmen, 113 lbs. Christian Navarrete went 3-2 to place 6th. First year Junior, 152 lbs Tyler Lamirande went 3-1 to become the Consolation Champ. Freshmen 120 lbs Donovan Farnsworth went 2-2 and 195 lbs Charlie Garnier got his first win. The JV Boys Team will be Wrestling next weekend at the Webber Lawson 2nd Man Tournament this upcoming Friday.